Wondering what to do with those leftover mashed potatoes? 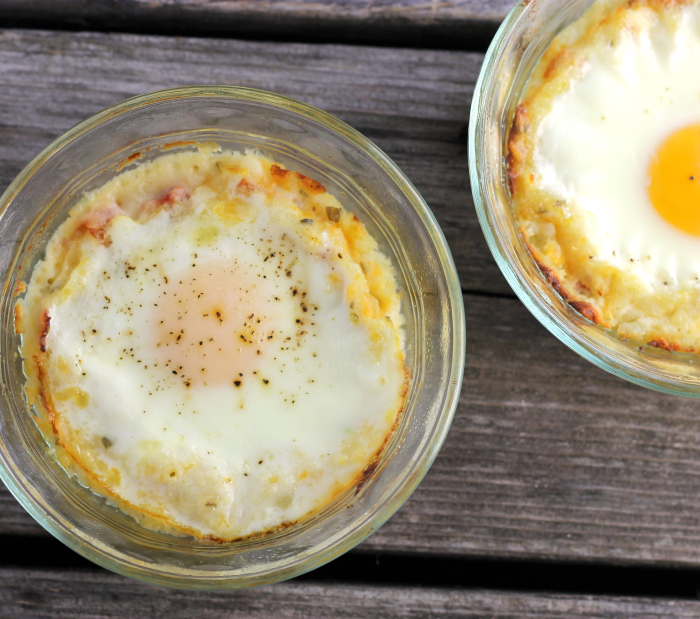 Don’t throw them away; try these baked leftover mashed potatoes with eggs. I am a big fan when it comes to mashed potatoes, but not so when it comes to leftover mashed potatoes. There is something about reheated mashed potatoes that I don’t like. We had our daughter and grandchildren over for dinner the other night and we made mashed potatoes. Her husband was away on a fishing trip, so I thought it would be nice for her and the kids to get out for dinner. Our grandson who is 10 months old now is starting to eat “regular” food. He loves mashed potatoes and gravy, so you know that there will be mashed potatoes when he is around. There were a few mashed potatoes that were leftover and I didn’t want to throw them away. I had this idea of baking mashed potatoes and eggs in the back of my mind for a while and thought it was the right time to try it. The recipe is simple and you can change out ingredients if you don’t like the ones that I have included. And after all, don’t you think potatoes and eggs are a perfect match? Well, at least, I do. As I mentioned this is a simple dish. The mashed potatoes get dressed up with sour cream, cheddar cheese, ham, and some chives. The edges of the potatoes were crisp, but the center of the potatoes stayed creamy and soft. From now on I will be happy to see leftover mashed potatoes, they will be made into this baked leftover mashed potatoes with egg recipe every time. Preheat oven to 350 degrees F. Spray 2 ramekins or custard cups with a non-stick cooking spray. 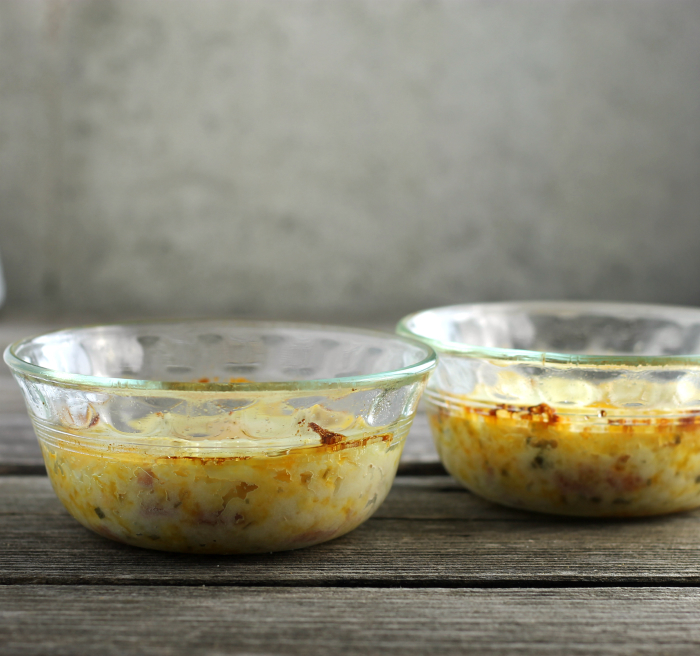 In a small bowl mix together the mashed potatoes, sour cream, ham, cheddar cheese, and chives. Divide the potato mixture between the 2 ramekins, mold it to the ramekins. Place the potatoes <g class="gr_ gr_2439 gr-alert gr_gramm undefined Grammar multiReplace" id="2439" data-gr-id="2439">into</g> the preheat oven and bake until the edges of the potatoes are crisp about 20 to 25 minutes. Remove the potatoes from the oven and crack an egg over top of each potato dish. Season with salt and pepper. Place the potatoes back into the oven and bake until the egg is set. 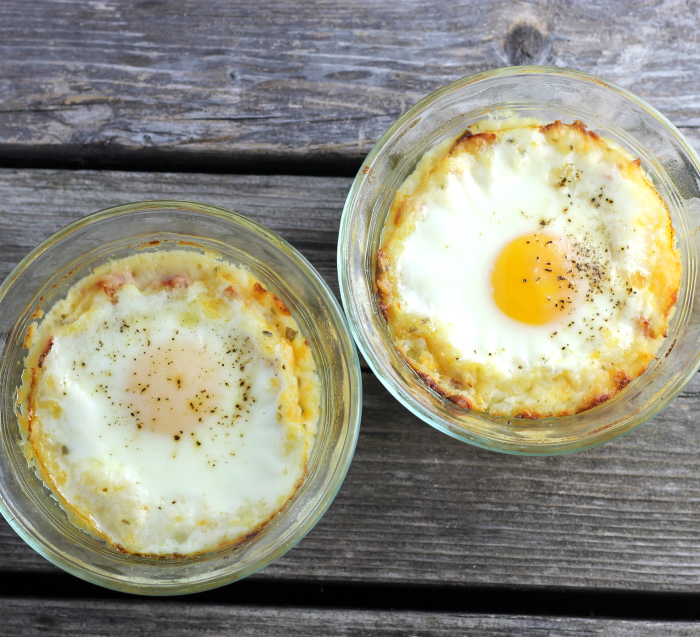 For a firm yolk bake for about 15 to 20 minutes, for a runny yolk, less time will be needed. For crispier potatoes bake at a higher heat of 375 or 400 degrees F. Once you add the egg reduce heat to 350 degrees F.
Protein, carbs…a great combo and so perfect for my breakfast right now! I love, love, love me some mashed potatoes! I haven’t made any in a while, so I’m thinking I need another batch here soon. But I agree with you. Whenever you make mashed potatoes, you just have to make a bucket load of ’em. There’s no such thing as a small batch of mashed potatoes! 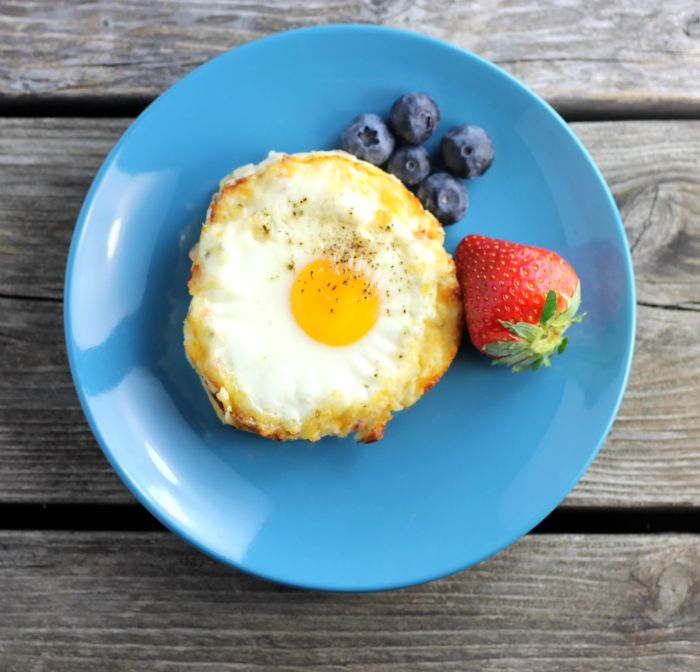 What a fun recipe idea to add an egg to the leftover version. Sounds delicious, Dawn! Oh! This looks like a sunshine on a plate. Such an awesome breakfast to kick start a day. Hi Dawn, mashed potatoes are my favorite thing ever, love how you incorporated the eggs in there looks delicious! If I ate cheese or pig, I’d give this a go.